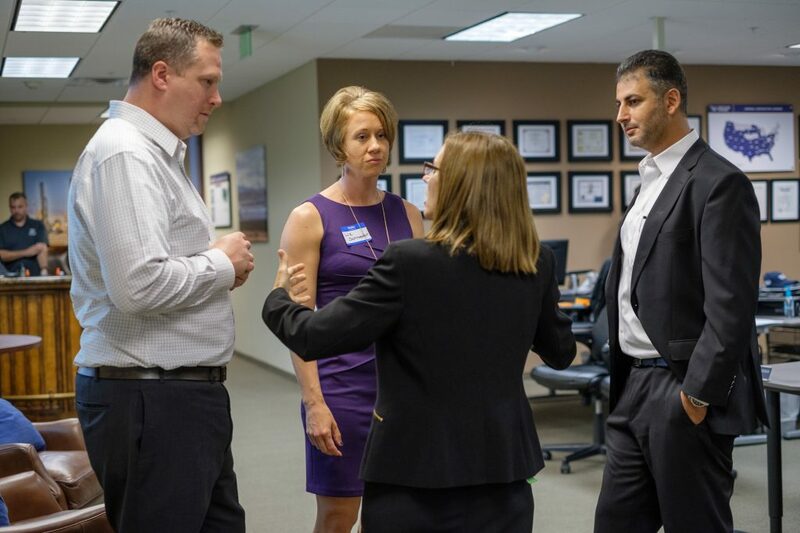 DEPCOM team members recently met with Arizona Congresswoman Martha McSally for an in-depth Q&A session. 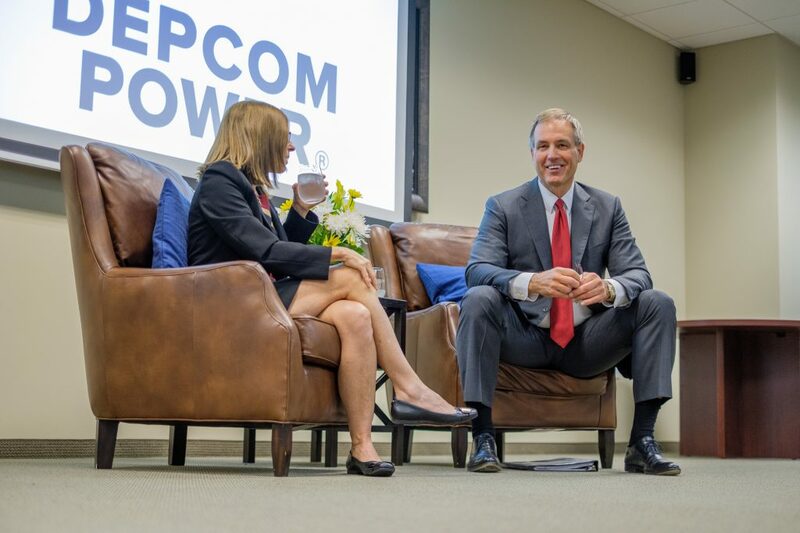 On the campaign trail running for U.S. Senate, McSally stopped by DEPCOM’s headquarter offices in Scottsdale to share her policy views and field questions. DEPCOM members took the opportunity to share with the Congresswoman an industry overview about the low-cost economics of clean, utility solar and its positive impact on the U.S. energy grid and job growth, encouraging McSally to take a strong position influencing solar legislation and supporting its future development across the U.S.
“Educating our elected officials about the positive economic and environmental impact of solar energy in the U.S. is a job we take seriously at DEPCOM,” said John Schroeder, DEPCOM Power’s EVP of Plant Operations.